This is a Prey guide. Here you will find details on the Remote manipulation ability. Use your mind to retrieve distant objects and interact with devices up to 10 meters away. You can combine this skill with other skills, including leverage. Combining leverage and this ability allows you to remotely lift and throw large objects at people. Combining this skill with repair allows you to repair objects and devices from a distance. This ability allows you to work on things from a distance. To make the most of it, get repair and leverage. 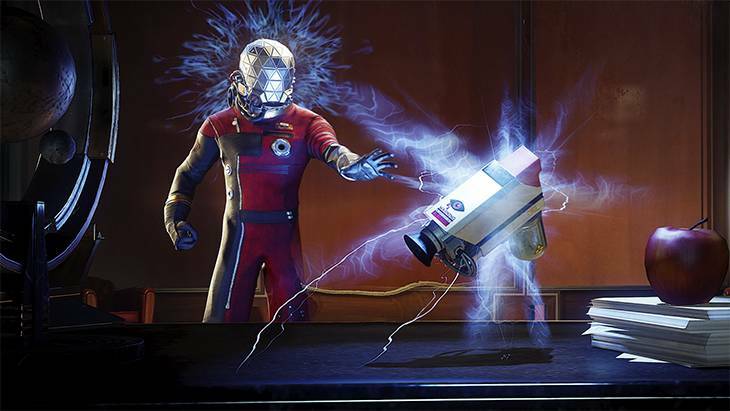 Not only will you obtain objects from afar, you will also be able to repair things from distant rooms. Use your mind to retrieve distant objects and interact with devices up to 10 meters away. Use your mind to retrieve distant objects and interact with devices up to 20 meters away. Use your mind to retrieve distant objects and interact with devices up to 30 meters away.